Looking for a small, affordable tablet? The Samsung Galaxy Tab A (2016, 7-inch) 4G could fit the bill. Weighing only 283g and measuring just 8.7mm thick, this Android (5.1.1 Lollipop) tablet is a cinch to carry around. Equipped with a long-lasting battery, it promises up to 11 hours of Internet usage while on the road. 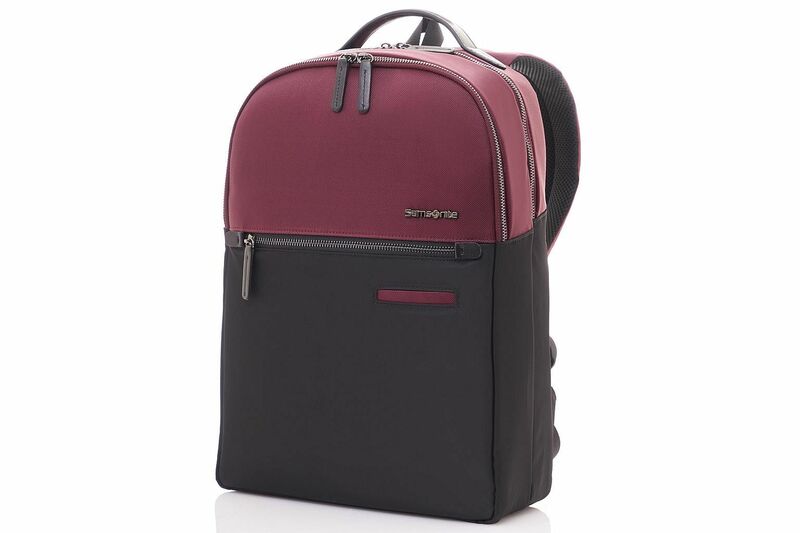 The Samsonite Divine Laptop Backpack is designed for the fashion-conscious business executive. It has a slim profile and looks great with each of its three colour combinations. The main compartment sports double gussets for a laptop, a tablet and documents. Just bought the 9.7-inch iPad Pro? You will want to get the Ozaki O!Coat-Wardrobe (OC129) case. 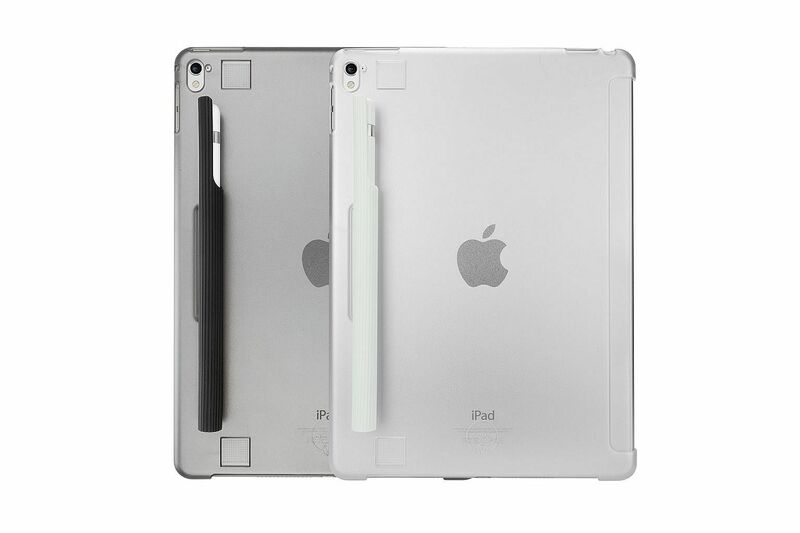 It fits and protects the back of your iPad Pro from dust and scratches. It has a soft-touch finish for a comfortable grip. Furthermore, it comes with an Apple Pencil (not included) holder, to ensure you do not misplace the expensive stylus. Targeted at gamers, the new Asus ROG Swift PG348Q is a 34-inch Ultra-Wide QHD (3,440 x 1,440 pixels) curved monitor with a 21:9 aspect ratio. The panel curvature ensures that every point of the display is the same distance to the gamer's eyes, for optimal comfort. 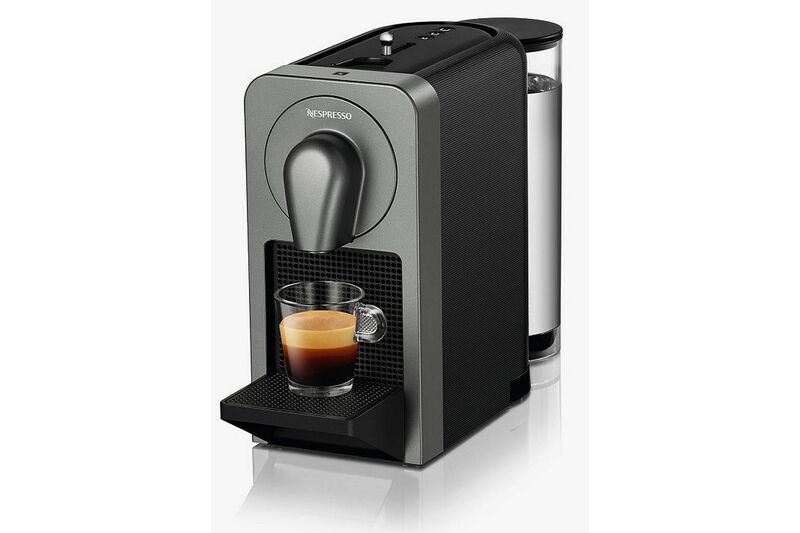 Brew coffee using your phone with Nespresso's smart coffee machine, Prodigio. It allows users to prepare coffee remotely, set the time for brewing and be alerted when the water tank is empty. It notifies users when it is time to de-scale, or if the capsule container is full. These functions are done using the Nespresso mobile app, which connects to Prodigio via Bluetooth. 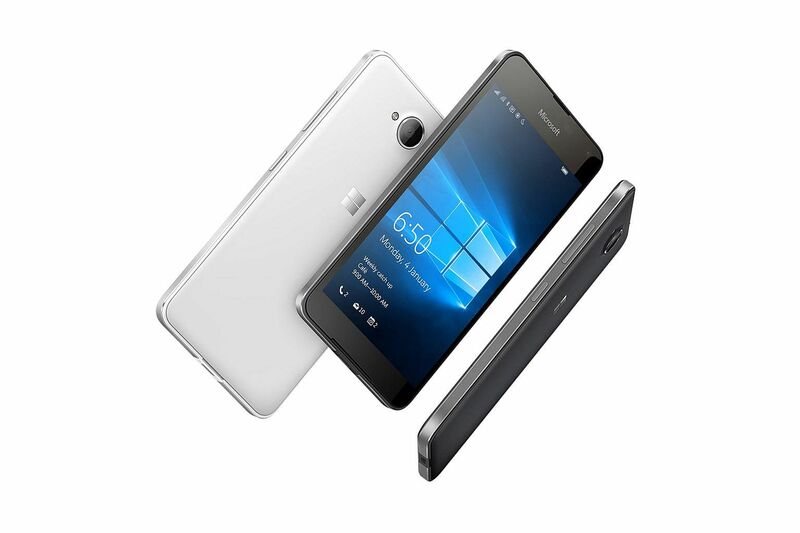 Measuring only 6.9mm thick, the Lumia 650 is Microsoft's thinnest phone. It has a highly polished, diamond cut and anodised aluminium body with a 5-inch (1,280 x 720 pixels) display that is said to provide a clear viewing experience, even in direct sunlight.